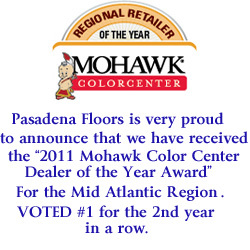 Color Center Dealer Of The Year Award"
for the Mid Atlantic Region. Hello, and welcome to Pasadena Floors. Shopping for new flooring for your home can be a fun and exciting experience! With so many products and companies to choose from it can also be a very confusing and daunting process. The lure of Big Box stores and National shop at home companies appeal to the busy home owner along with the advertising perception of big savings on deals that are too good to pass up. But too often they lack the personal attention and expertise you will likely need when making such an important purchase decision. At Pasadena Floors you can always feel confident that all of your needs will be met. 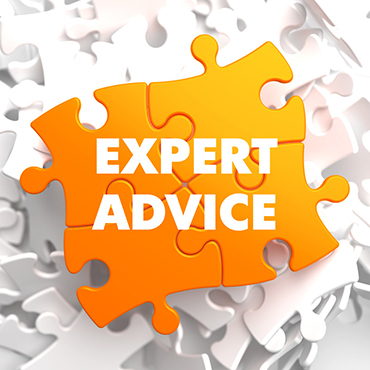 Our friendly, knowledgeable staff is always ready to answer your questions, help you design your room, and find the right product for your flooring needs to fit any budget. Another very important consideration must be given to the actual installation. You can feel confident knowing that your project will receive professional management and supervision through completion. Our highly-qualified team of installers bring years of experience and attention to detail to ensure a quality and professional installation one job at a time. With our free financing plans and low priced guarantee, start to finish, Pasadena Floors will make your buying and installation process easy and worry free. 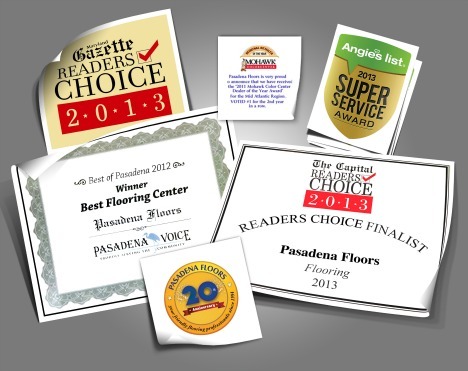 We appreciate your business and we want you to know how much we value you as a Pasadena Floors customer. 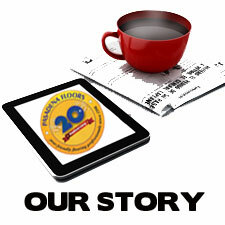 We promise to work harder to earn your business and we look forward to serving you. Are your prices competitive with the home centers? Yes. You will find that on many of the identical products that we carry our pricing is similiar and on some products even lower. We are constantly reviewing are pricing and working with our suppliers to bring you the best prices possible wether you have us install your new flooring or if you just buy the materials from us. We want to provide you with the best service, installation and flooring products for the best price! No. Our estimates are free. Just call us to schedule the appointment and we will be more than happy to come to your home and talk with you about your project. You are under no obligation or pressure to buy from us. We just want you to be happy! 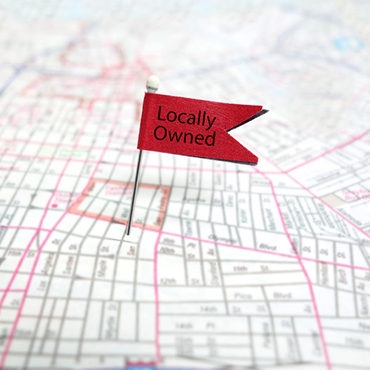 At Pasadena Floors we believe that it should be all about you. Our main goal is to do everything possible to make you satisfied. Pasadena Floors carries a complete line of products from the world's leading manufacturers. Click on the links below to find out more about these products. 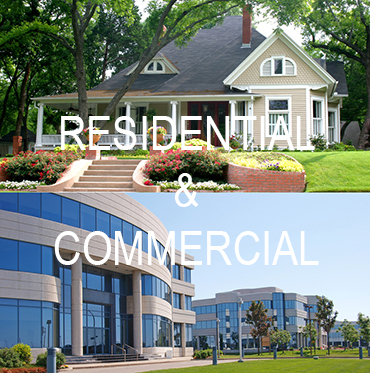 Pasadena Floors has experienced, quality minded professionals in both residential and commercial markets. Hello! Thank you so much for doing such an outstanding job on our carpet! We really love it & are so happy that we chose Pasadena Floors to do the job! All of your installers were so polite & professional. You have a first class business. Your kindness and attention to detail made the process so enjoyable! P.S. Please thank Tom & Mike for all their hard work! Dayena and I just wanted to take this time to follow-up on our phone call and again thank you and your staff for the great job you did in installing our new wood floors. From the outset you were professional and personable. You saw to it that every question we had was addressed and satisfied. The process went as smooth as any purchase and installation I have been involved in. When you first came to our house you made suggestions that in the end proved the right things to do with the floors we purchased. Your attention to detail in the estimate phase was what ultimately made us choose Pasadena Floors over several other flooring companies. Our decision to choose Pasadena Floors proved to be the right one after seeing the finished product. We could not be happier. Jeff Lee and his crew were outstanding in their workmanship and they treated our house with the respect of their own, so much so that we were not even home the second day that they were there. I asked Jeff if he could do a little extra trim work to cover up a gap that would have been visible due to the old floor we had and he assured me he would do it. When I saw what he had done I was ecstatic, he did a remarkable job with the trim. And the work they did around the door jams are nearly imposable to notice. Again, THANK YOU and your staff and we look forward to working with you again should the need arise for any type of flooring. Additionally, feel free to have prospective customers contact us as a reference we would gladly share our experience with them. You can give them my cell phone number or e-mail address. Another fine selection and a job well done! Floor looks absolutely great. The color blends perfect with the dining room and adds a warm touch to the kitchen and living room. Thanks again to you and your employees for showing personal and professonal expertise. Bruce and I just wanted to thank you for all your help and kindness you gave to us in picking out our floors. I've never dealt with any nicer and personal people before. You all take pride in your store and really believe in what you sell and it shows in your quality of work and salesmanship. I will not haste n recommending your company to anyone I lnow that needs floor covering. Our home looks great with the recommendation of floors and cleaners you gave us. We really want to THANK you for all your help. We invite you to stop by and see how the floors turned out. Thank you for sending Jim to do my floor installation! This man is an artist. The floor turned out great and Jim is so particular. He is a dinosuar because I didn't think his type existed and I got him! This is just a note to tell you how happy I am with my new floor covering. Yes, it's done and it's beautiful! The men who did the installing did a great job. When they finished, everything was back in place, the area was left in immaculate condition. Their professionalism is comendable. Should the opportunity arise, I shall be happy to recommend floor covering installation by Pasadena Floors. I've recently had my home remodeled, a new addition abd kitchen. In owning my own company, I'm aware of the importance in providing good and professional care to the one's I provide service for. While getting my addition done on my home, I've sadly experienced many contractors which did not offer the same standards. So, I found myself being very cautious in finding a company to install my flooring. I'm very happy that my final choice was Pasadena Floors. Your service from helping me to select my flooring, to the installation was excellent. I could not be more pleased with the installers. They took there time making sure everything was just right, to my satisfaction, and done professionally. Thank You, again Marty for helping to complete my holidays. Thanks for everything. Our experience woith Pasadena Floors has been outstandinag from beginning to end. Ray and his guys did an awesome job with the tiles! Jim's hardwood steps and hallway are just beautiful! Thanks for working with us in such a caring professional manner, we sure appreciated all you did. Hi, just a quick note to say thanks for the wonderful service you have given to us for the second time. I meant to send you a letter after you installed the laminate flooring for us last year. We were so impressed with how you handeled everything with that installatin that when it came time to have the carpet installed into the bedrooms, we didn't even hesitate to call you. From the very start when I contacted the store, the ladies that I dealt with were very friendly and helpful and the installers were very professional and quick, no fooling around there. They cleaned up after the job and it was done right. I can't tell you how much we appreciate this kind of service. You gave us a fiar price without having to haggle. In our society, customer service is not what it used to be. So, to receive that form you all agan. It shows that this is a common practice for your company. We will tell any of our friends to use your company for their flooring needs. Just wanted to let you know how happy we are with our new Pergo Laminate kitchen floor, Armstrong entryway, and Mohawk carpet installed in our living room/dining room, hall and bedrom. From the patience and help given by your showroom staff, especially Karin, who made some nice color suggestions and pleasantly checked out many samples for us, to the carpet installers who did an expert job, it was a pleasant experience. I especially want to tell you what a great job Jim Plum did on our kitchen floor and foyer. He was extremely careful and precise with even the smallest detail and took great care in finding a solution for our trap door. The pride he takes in his work is very evident and he should certainly be commended for it. Before closing, thank you for being so patient with the delay in installation caused by our door problem. At long last, we are now enjoying our beautiful new floors and are extremely happy that we chose Pasadena Floors. When my husband and I decided to purchase new carpet for our bedroom, we knew just where to go. We had our living room done by Pasadena Floors ten years ago and it still looks brand new. Yes, even with kids and a dog! The customer service and products were superior then as they are now. We knew that we did not have to shop around for our budget. The installers were courteous and professional. We would not go anywhere else for flooring.